The map of the Chernobyl exclusion zone on the basis of the maps of the General Staff is available for review and download. You can look at the map of Chernobyl exclusion zone or download the map of the exclusion zone from the link below. Chernobyl on the map – the largest city, looking Google map Chernobyl or satellite map of Chernobyl you can see the terrain, as there is a Chernobyl infection map, Chernobyl 2 on the map is designated as a pioneer camp inoperative, the technique of Chernobyl on such maps is not indicated but you can find her village – Rassokha or Buryakivka. 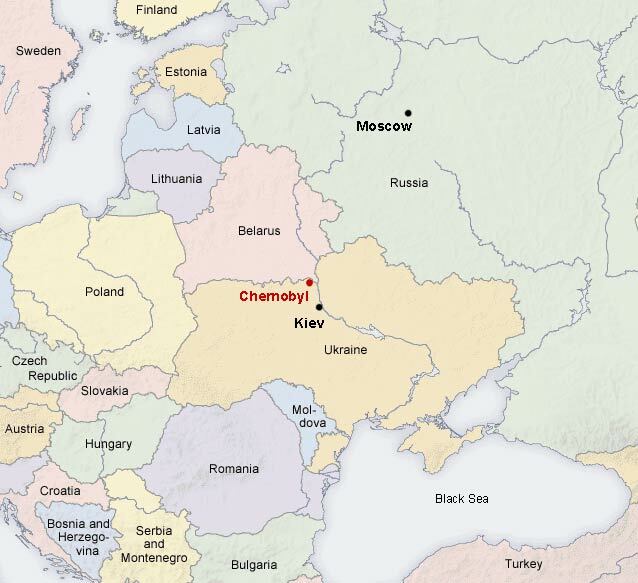 A virtual map of Chernobyl is available in Google and Yandex panoramas. 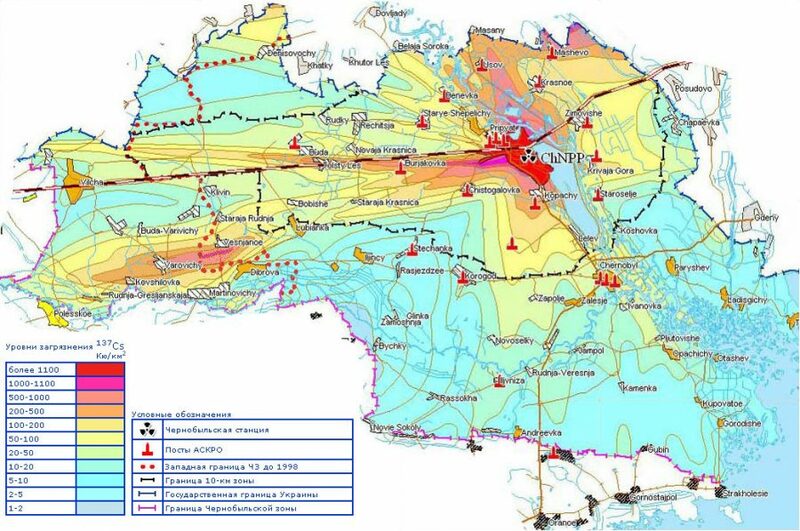 Chernobyl map of the exclusion zone. Moreover, 2293 from these 5 thousand settlements are Ukrainian villages, cities and small towns. 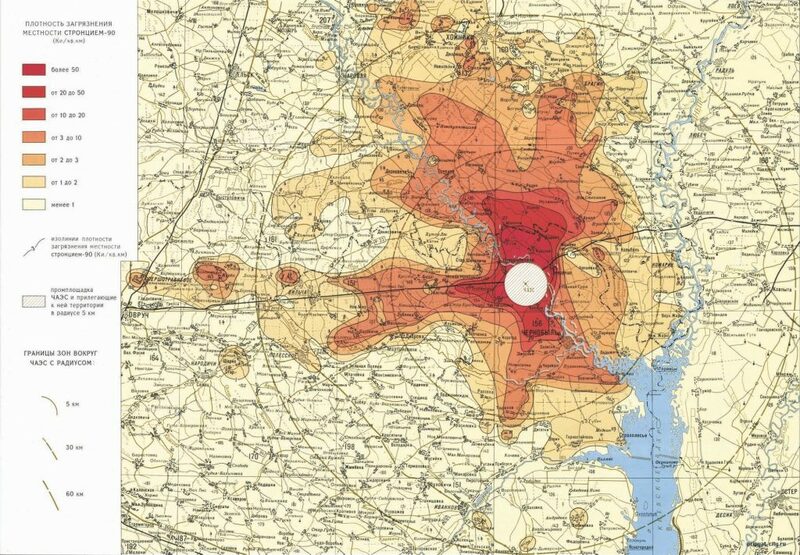 It had a population exceeding 2.6 million of people. There were not the large settlements in the Belarusian part of the Chernobyl zone, in contrast to the Ukrainian territory. In the Belarusian part of the zone were located only the villages. 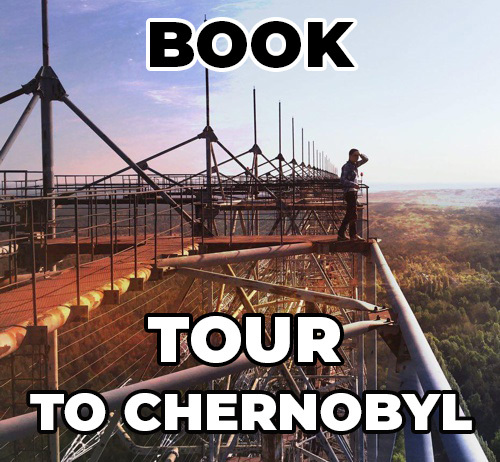 Where is Chernobyl? 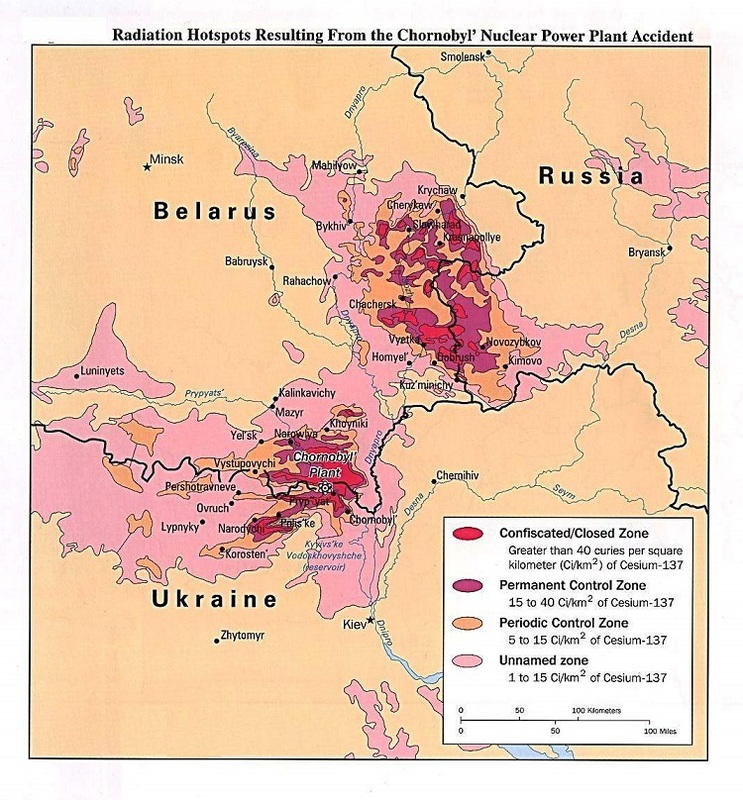 Maps of Chernobyl and Chernobyl zone. 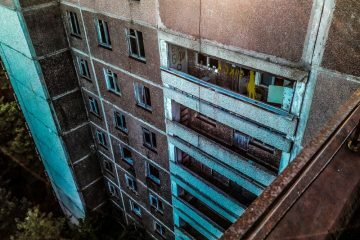 Chernobyl is about 90 kilometres (56 mi) northeast of Kiev, Ukraine, and approximately 140 kilometres (87 mi) southwest of the Belarusian city of Gomel. The city was the administrative center of Chernobyl Raion (district) from 1923 until it was disestablished in 1988. Before its evacuation, the city had about 14,000 residents. As of 2017, the city has a population of 690. On 26 April 1986, Reactor No. 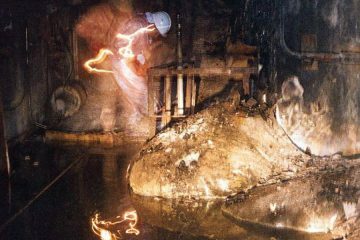 4 at the Chernobyl Nuclear Power Plant exploded after tests were done on the reactor improperly and lost control. 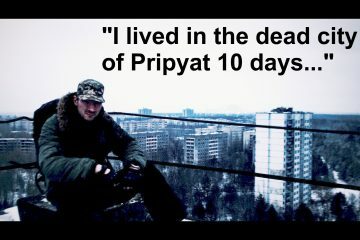 Chernobyl city was evacuated soon after the disaster. 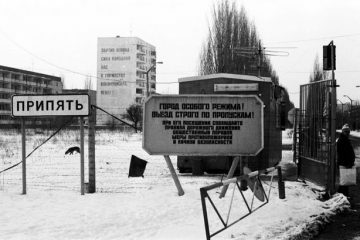 The base of operations for the administration and monitoring of the Chernobyl Exclusion Zone was moved from Pripyat to Chernobyl. 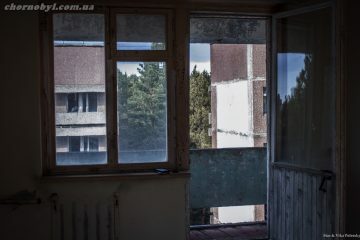 Chernobyl currently contains offices for the State Agency of Ukraine on the Exclusion Zone Management and accommodations for visitors. Apartment blocks have been repurposed as accommodations for employees of the State Agency. 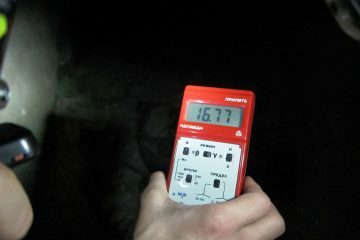 The length of time that workers may spend within the Chernobyl Exclusion Zone is restricted by regulations that have been implemented to limit exposure to radiation. The city has become overgrown and many types of animals live there. In fact, according to census information that was collected over an extended period of time, it is estimated that more mammals live there now than before the disaster.